How has Charles Darwin’s work shaped the concept of life and its representations in literature and art? How have his theories contributed to the way we approach the seemingly simple fact of being alive as well as the demands of living? What kinds of stories of individual and social life does the theory of evolution via natural selection make possible? 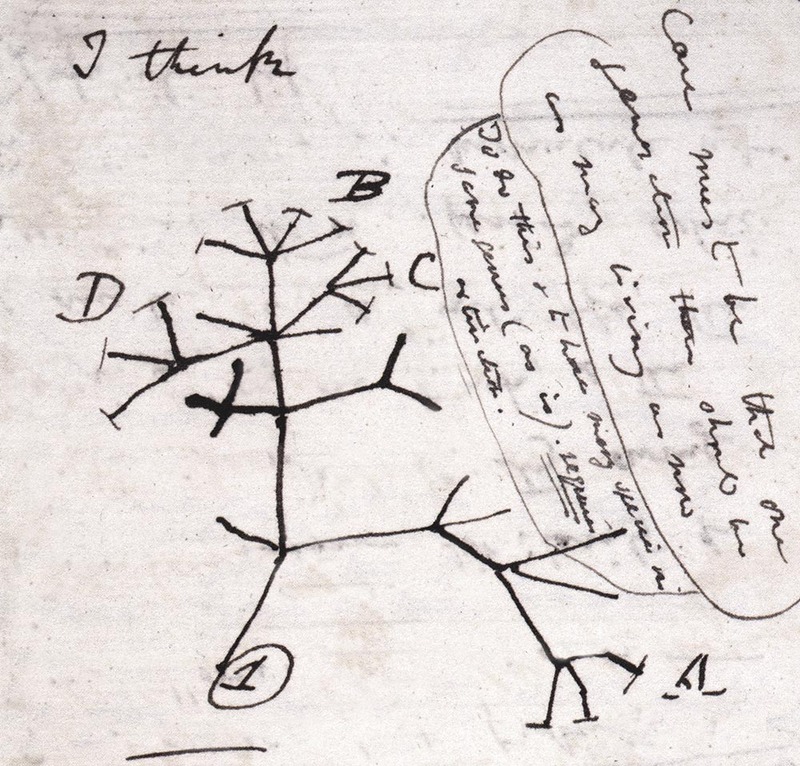 This freshman seminar will closely examine Darwin’s own writing alongside a variety of other texts that shared a world with his work. Our goals will be not simply to trace the influence of his ideas but also to place them in cultural and historical as well as scientific context. As we read poetry and fiction by Erasmus Darwin, William Wordsworth, George Eliot, Alfred Tennyson, Thomas Hardy, H. G. Wells, and Samuel Butler, together with selected works by fellow scientists, social thinkers, and visual artists, we might ask: what did Darwin’s work bring to or draw from aesthetics? What understanding of nature, instinct, sexuality, community, ecology, and economic and political organization can it serve to promote? How did it affect the way his contemporaries and later thinkers would understand such concepts of human difference as race and gender? How did it intersect with or contribute to nineteenth-century ideas about historical change?